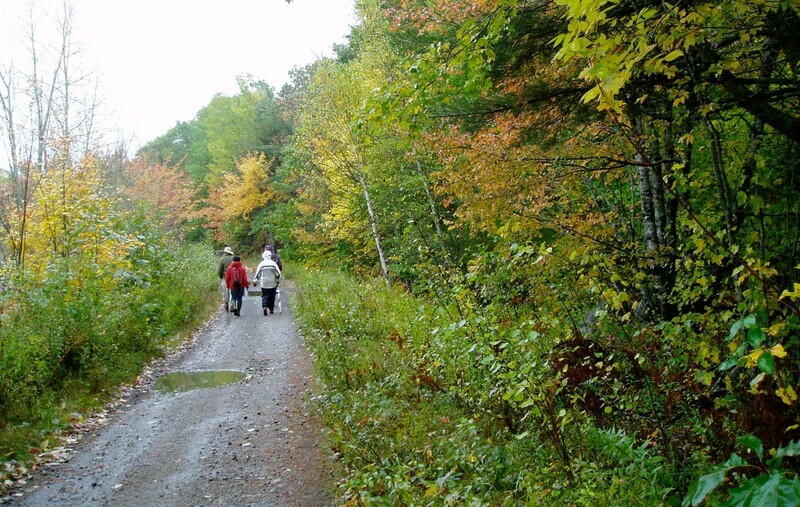 The trail follows along the former Canadian National Railroad Line which previously ran from the Annapolis Valley to Lunenburg County, Nova Scotia. When this trail is completed it will be 122 km long. For the past 14 years, volunteers have been working on this trail so that it can be enjoyed by walking, cycling, skiing, equestrian, ATV and snow mobiles. The trail starts at New Germany and travels North to Middleton. There is a "spur" trail that connects in New Germany and heads to the Queens County Line where it is then being developed and managed by the Brookfield Mines Trail Association. 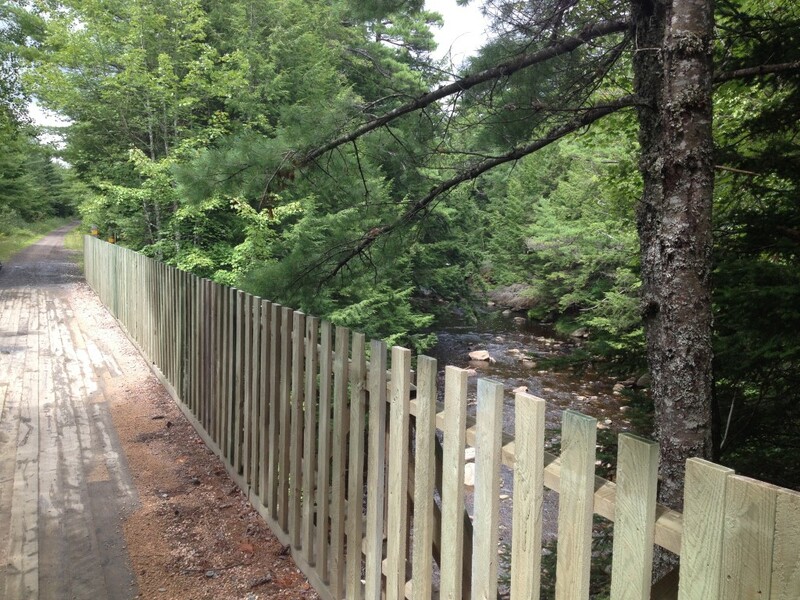 It connects in the South to the trail being developed by the LaHave River Trail Association. The old rail bed traveled through many towns and villages along the way and at times crossed or ran close to roads. This gives several entry & exit points all along the trail. It is full of different scenery as it takes you along fields, woods, lakes and streams. You will see many different landscapes, vegetation and wildlife along the trail. The fairly level trail or the old rail line provides good walking for both young and old, hardy walkers or someone just out for a stroll. The South Shore Annapolis Valley Trail intersects with River Ridge Common, another wonderful place to explore. The trail is groomed in the winter by the Crossburn Snowmobile Club.